I am SO very excited to tell you that I am the guest designer for the Simon Says Stamp Wednesday Challenge Blog during the month of July! 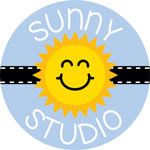 Simon Says Stamp is my favorite online paper crafting store and am so thrilled to be part of the team for a little while. AND I get a little bonus, because this month has FIVE Wednesdays. SCORE! So let's get this party started with the first challenge of July! 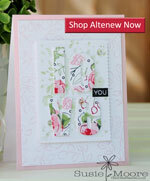 This week's challenge is GOING DOTTY and we are showcasing Art Impressions products. I think their stamps are the bomb! I love the little ladies, so I chose a super sassy one for my card. And I used some "dotty" papers from Lawn Fawn to accentuate the fun colors on my image. 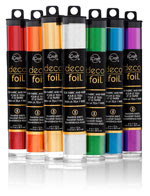 I have listed below the products I used on my card. They are linked up at the blog today too. Be sure to click on over and take a look. 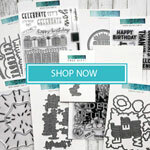 Don't forget to check out ALL the great products at Simon Says Stamp. I am SO excited you are designing with us this month!!! Your card is absolutely adorable! I love it! Adorable card Susie! Love that image!! Too sweet! It's great to have you with us this month Susie. Your card is fabuloue, a lovely design and colours - your image is just so adorable!! DAHLING design, Susie! I was SO interested in that stamp...you make me want to get it now! Love the colors and use of pattern paper. So happy to have you guest designing with us over SSS Wednesday Challenge this month. Looking forward to more! Gorgeous soft colouring Susie! Love that you have combined two polka dots pattern paper effectively. I am so glad you joined us this month for the SSS challenge. 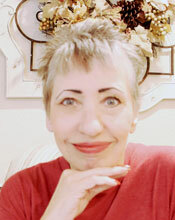 Welcome, Susie, as our Guest Designer this month! 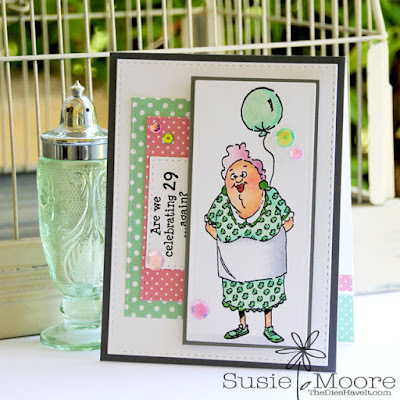 I love the way you used dots so many ways on your card! hey Susie! so glad you are with us this month, your card is superb, I adore your coloring! hope you have a FAB weekend! Gorgeous card Susie! Super cute and so beautifully coloured.